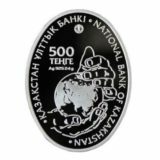 The coin of Brilliant Uncirculated (BU) quality comes in Mint Vacuum Package. 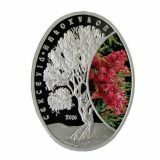 The mintage is 1000. 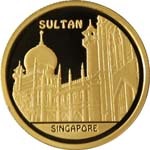 Date of issue: 20 August, 2009. 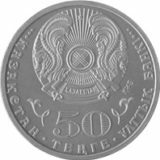 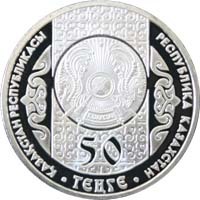 Averse: State Emblem of Kazakhstan against ornamental background; face value of the coin “50 TENGE”; two legends in Kazakh and in Russian “REPUBLIC OF KAZAKHSTAN”. 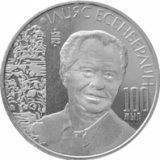 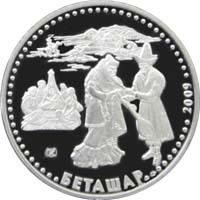 Reverse: image of custom episode “Betashar” (Open girl’s face); name of the coin in Kazakh “BETASHAR”, “2009” means the year of coinage; trade mark of Kazakhstan Mint.